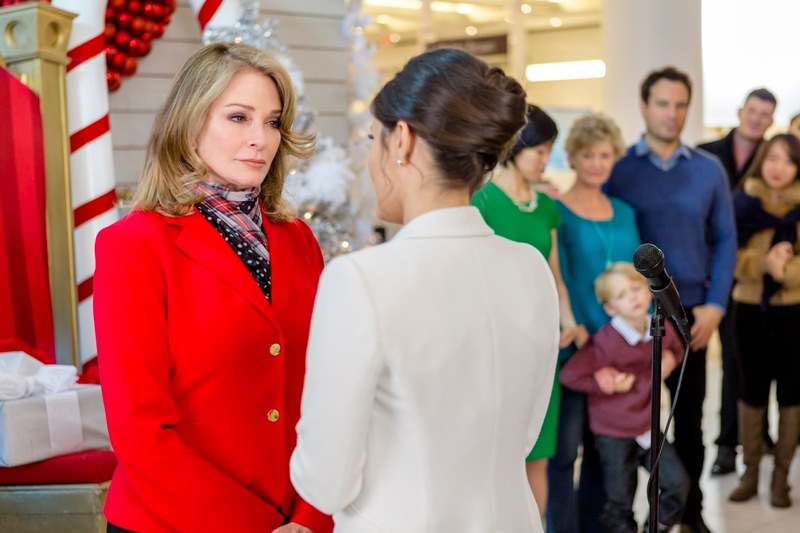 Days of our Lives icon Deidre Hall stars in My Christmas Dream, premiering Saturday, November 19 at 8 p.m. ET/PT on Hallmark Channel. Christina Masters (Danica McKellar), the manager of McDougal’s flagship department store, is determined to land the manager position for their new Paris location. She sets out to impress Victoria (Hall), the store’s owner, by creating the best holiday display in McDougal’s history. Fresh out of inspiration despite assuring Victoria otherwise, Christina turns to a recently-fired store employee (David Haydn-Jones) who also happens to be a talented artist and single dad to his young son.